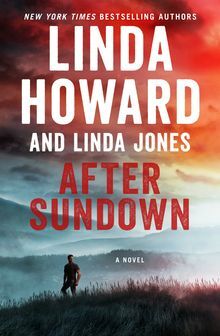 Michelle Cabot reluctantly returns home to central Florida, having inherited her father's cattle ranch—and the mountain of bills that go with it. 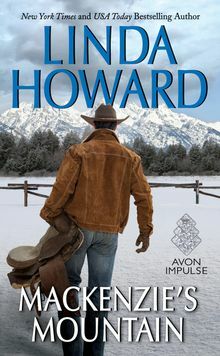 But Michelle's determined to turn things around, even as she discovers she's heavily indebted to neighboring rancher John Rafferty, a man she's spent ten years trying to forget. 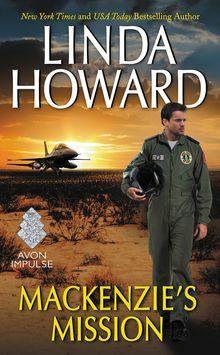 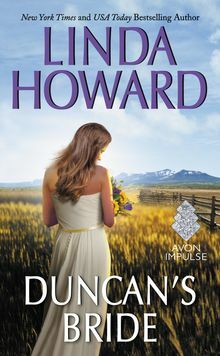 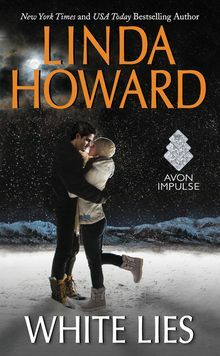 John has his own ideas for how the spoiled princess he remembers might pay him back—but when Michelle's secrets come to light, he'll do anything to protect her…including letting go of the past once and for all. 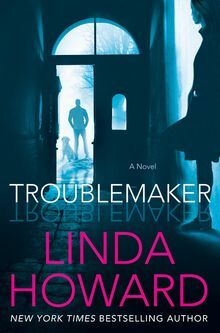 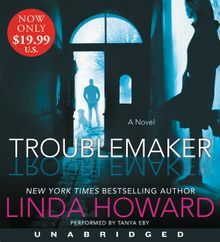 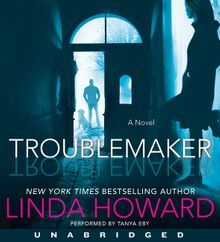 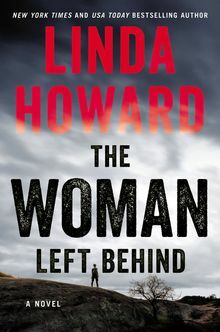 Featuring an excerpt from THE WOMAN LEFT BEHIND, Linda Howard’s new hardcover novel!